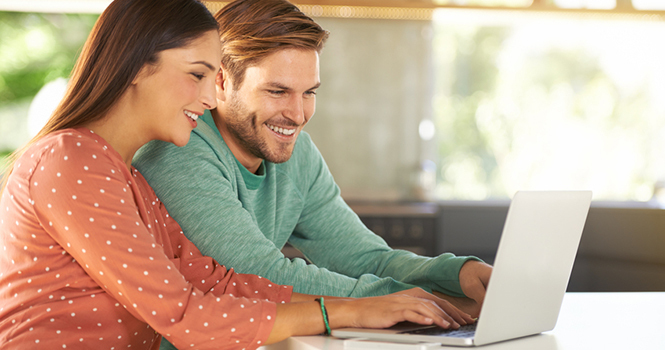 Realtor.com® recently announced the launch of Yelp local amenity information and realtor.com® neighborhood trend data to help buyers get to know the community surrounding a potential new home. Users can now view grocery stores, coffee shops, restaurants, drug stores, gas stations, and insurance companies directly on the property listing map for all realtor.com® for-sale homes. Map pins include the business’s Yelp star rating to help potential buyers get a better understanding of the amenities in the area. Potential buyers can also now read up on the latest community statistics for more than 20,000 different cities on realtor.com® Local. A deeper understanding of a neighborhood’s median list prices, time on market and price per square foot can help consumers have more informed discussions with their agent and make educated purchase decisions.